Are you looking for a corporate chauffeur for an executive? Or bus hire in Sydney to take your school class on an excursion? Maybe you’re after mini bus charter for your sports team? 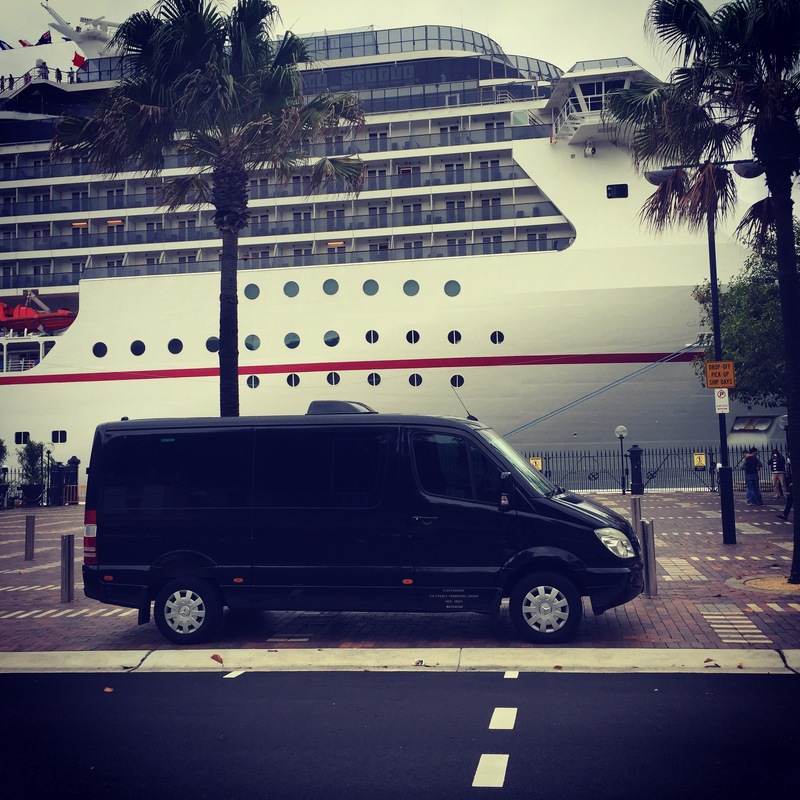 Sydney Transport Group is the option for corporate coach charter and bus hire in Sydney. You want to travel in comfort and style. Having a professional driver that understands your needs as a passenger can make any journey so much more pleasant. Not only are Sydney Transport Group drivers fully licensed and qualified, they know what it takes to make your trip exceptional. Plans don’t always work out. Sometimes flights are delayed, people are late, or there’s a last-minute change of venue. Sydney Transport Group works with you from booking until the return drop off to ensure you’re needs are met. Being late is frustrating and stressful. It can also make you look unorganised. Sydney Transport Group understands that you want to be on time, every time. Which is why it only uses the most reliable vehicles and drivers to get you to where you need to be. 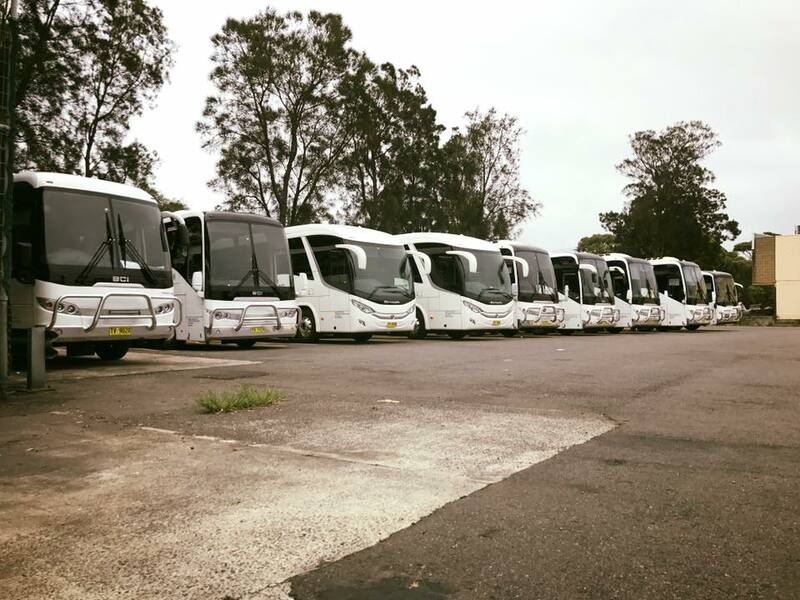 If you need corporate coach charter or bus hire in Sydney, give Sydney Transport Group a call. Its modern fleet of vehicles can get your group, no matter how large, from where you are to where you want to be.